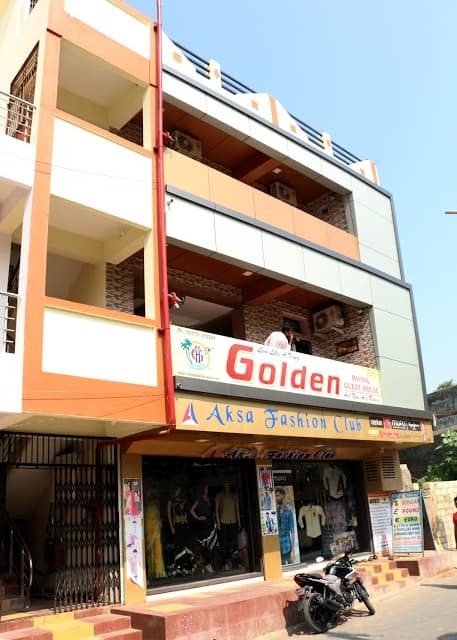 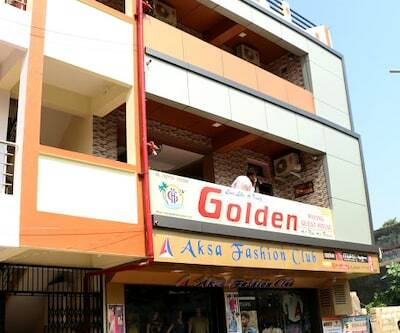 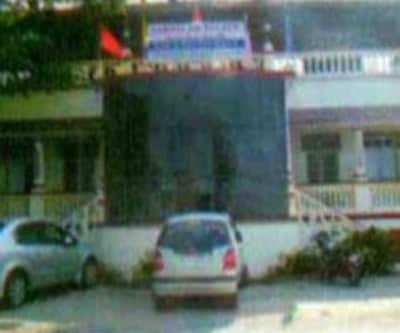 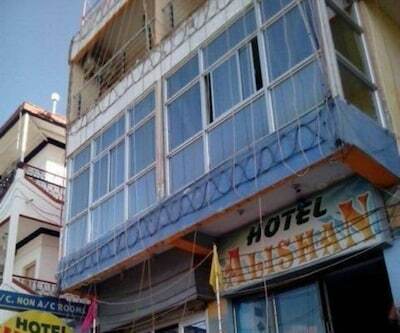 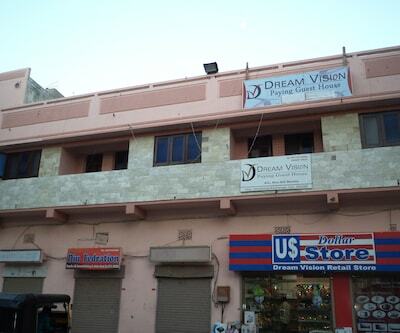 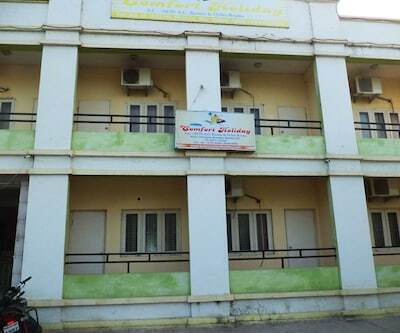 Golden Paying Guest House is 7 km from Diu Airport and 0.5 km from Musiem Park. 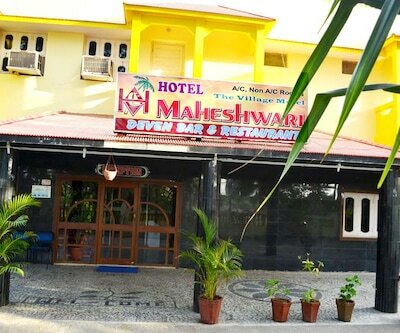 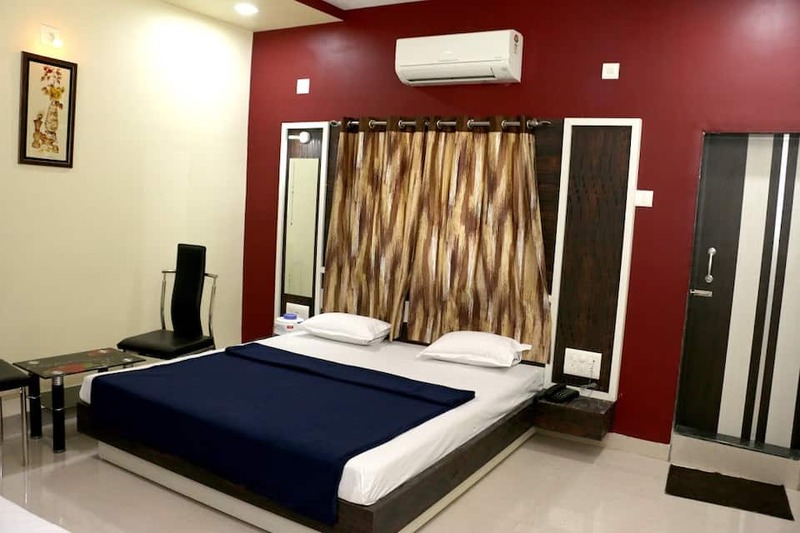 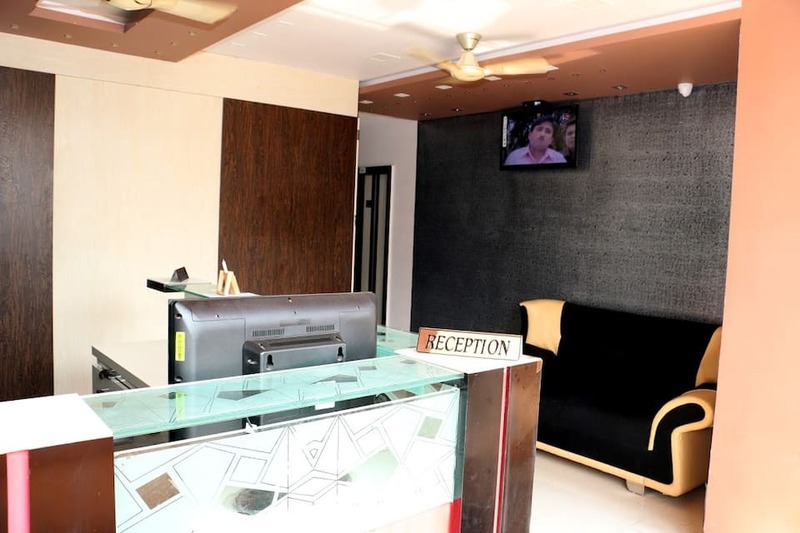 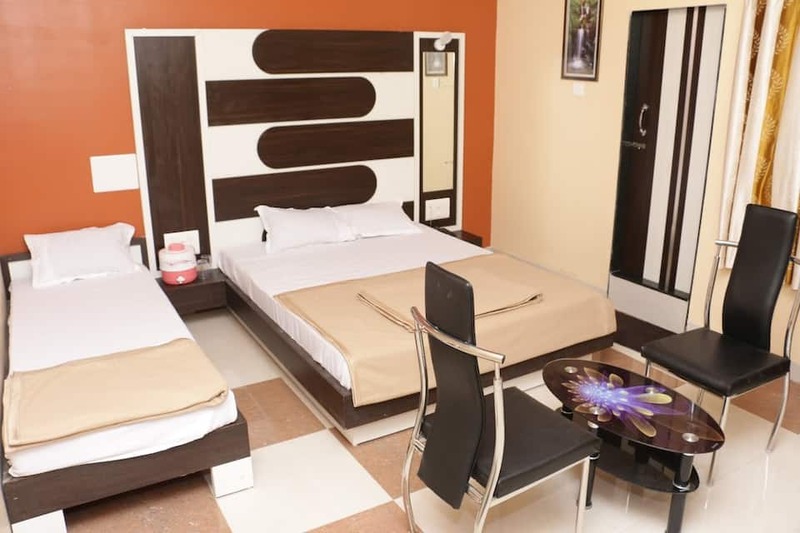 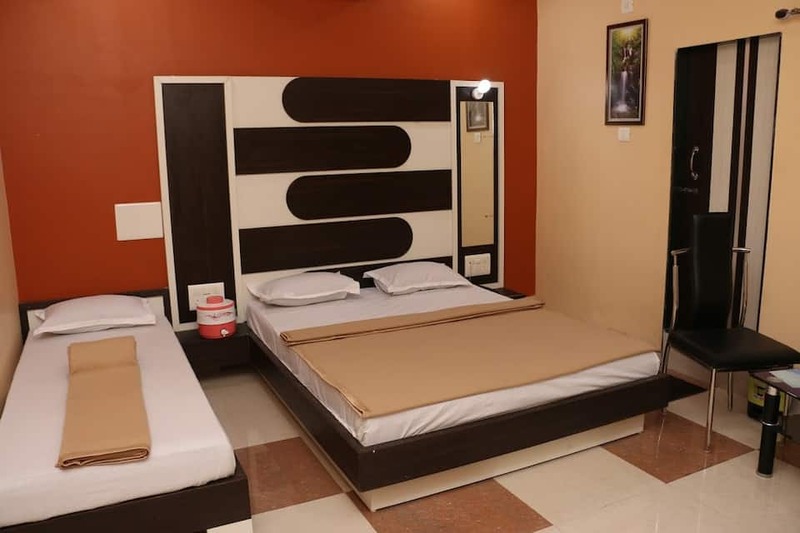 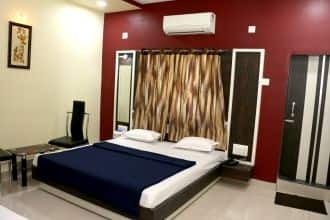 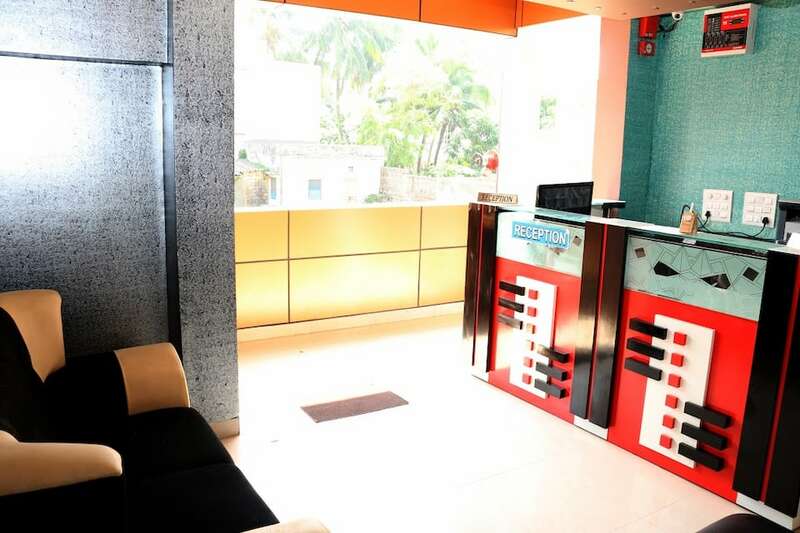 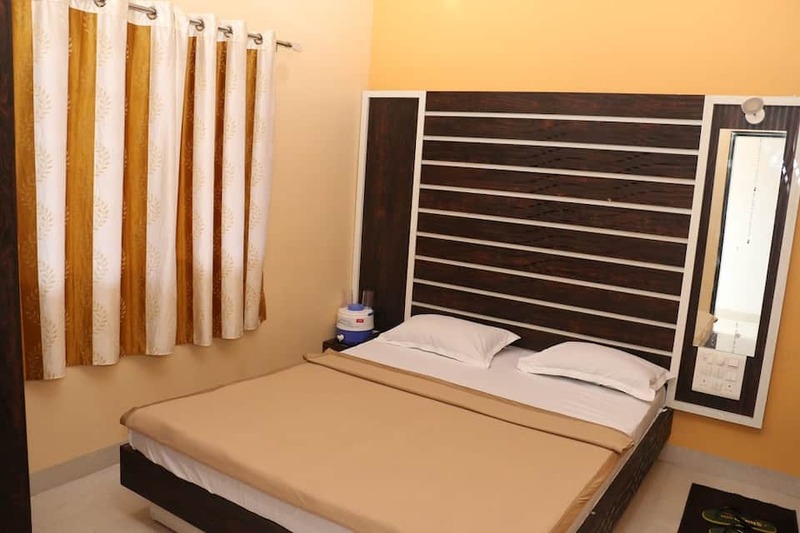 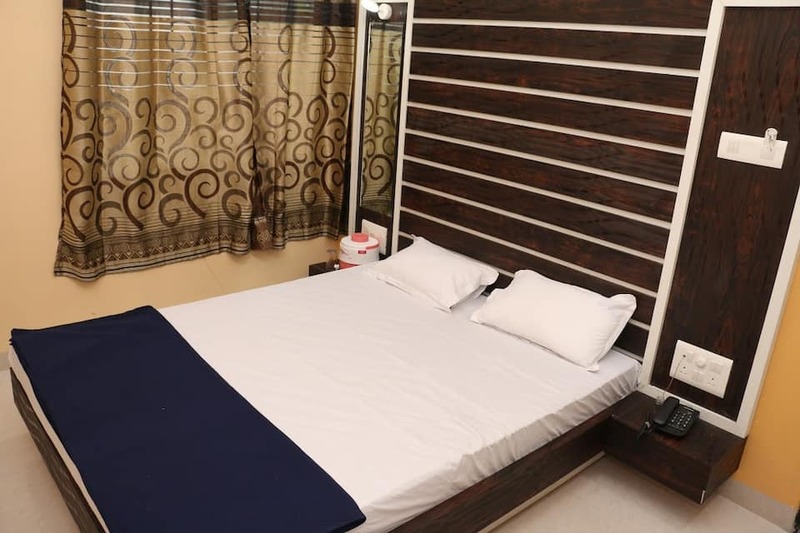 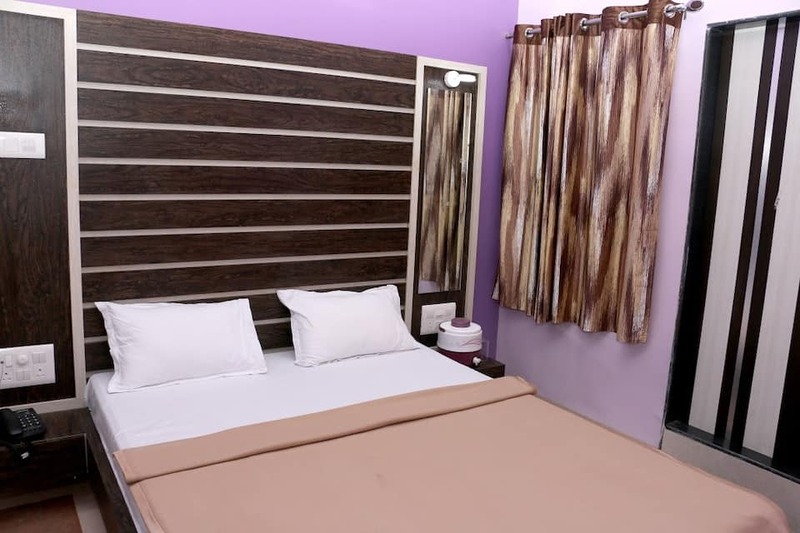 This guest house in Diu offers 24-hour front desk facility to its customers.This guest house has spacious and well-kept rooms spread across 2 floors. 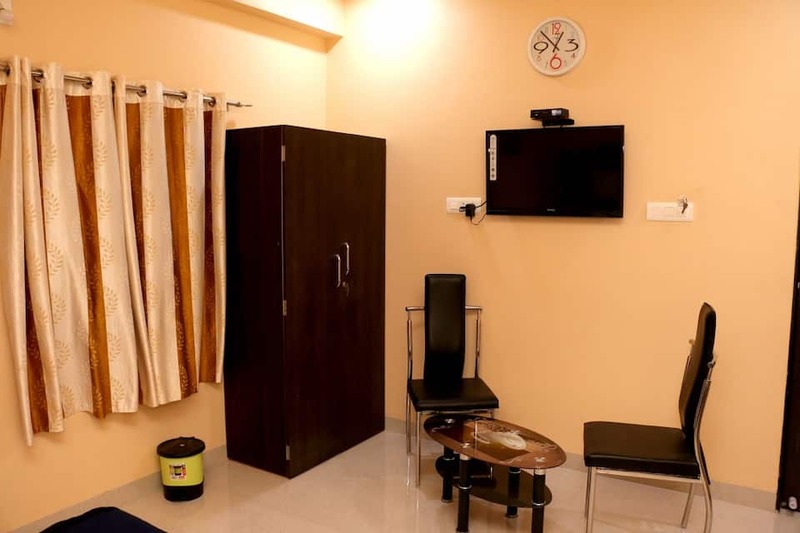 Room amenities include laundry services available to its guests.